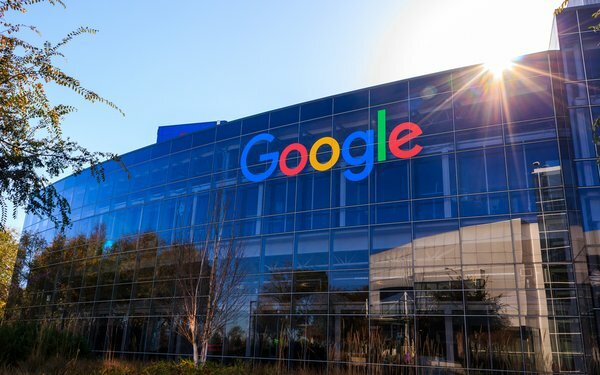 Google will allow certain regulated cryptocurrency exchanges to advertise in the United States and Japan beginning in October. Advertisers will need certification from Google for the country where the ads will appear. The announcement, made in a blog post Tuesday, focuses on financial products and services, which Google defines as being related to the management or the investment of money and cryptocurrencies, including personalized advice. Google claims disclosures will increase transparency and provide consumers with information to make informed decisions. Ads may be rejected for failure to provide legitimate contact information for a physical location for the business being promoted, to disclose associated fees, and to link to third-party accreditation or endorsement where affiliation is asserted or implied. The original ban, announced in March, went into effect in June. It restricted the use of its AdWords platform -- now Google Ads -- to advertise cryptocurrency-related products and services. The policy went into effect for ads bought for search, display, and video across its network, including YouTube. It also restricts the advertisement of Contracts for Difference, rolling spot forex, financial spread betting, and binary options and synonymous products. Facebook, which also announced its cryptocurrency advertising ban in place in January, lifted its ban in June. According to a report from Barbara Underwood, the New York state Attorney General, cryptocurrency exchanges are not doing enough to protect investors. The report looks at 13 exchanges and details the ways major exchanges fail to guard their customers against fraud, manipulation, and abuse. "Platforms lack robust real-time and historical market surveillance capabilities, like those found in traditional trading venues, to identify and stop suspicious trading patterns,” per the report. “There is no mechanism for analyzing suspicious trading strategies across multiple platforms. Few platforms seriously restrict or even monitor the operation of 'bots' or automated algorithmic trading on their venue." The report also looks at the possibility of market manipulation and insider trading, in addition to the prevalence of automated and algorithmic trading.